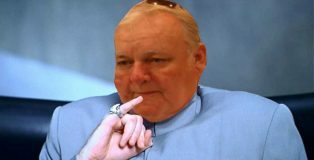 During a recent impromptu press conference, Russ Hamilton nonchalantly confirmed what many players had suspected all along — that Ultimate Bet implemented a strict one-week cashout curse on players who withdrew from the site. 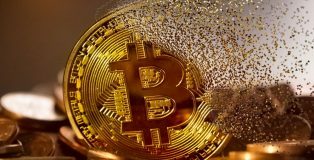 Cryptocurrency Online Poker Rooms Generate 25 Million Coins Of Revenue In October, Which Is A Lot? Not A Lot? 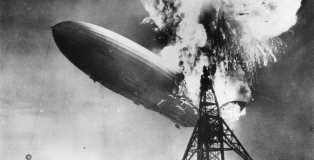 Maybe Nothing? 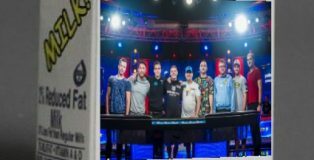 Crypto poker rooms recently generated their 25 millionth monthly coin and the 11 poker players frequenting the tables across the net couldn’t be happier. 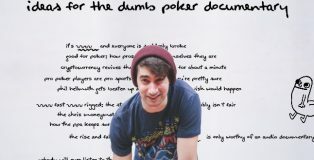 As ESPN releases the 30 for 30 Audio Podcast on Chris Moneymaker’s legendary 2003 WSOP Main Event win, BonusCodePoker uncovers podcast ideas that were ultimately rejected by ESPN. Social gaming poker room Global Poker could be the latest poker room to feel the wrath of the DOJ, but only once they get around to it and then only maybe. 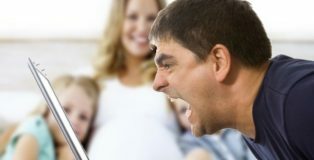 A 54-year old poker player was said to be flabbergasted after a young pro called his AQ with pocket fours, which he lost despite desperate screams for an ace to flop. 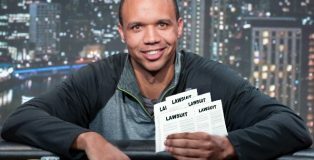 Phil Ivey lawsuits pile up as casinos across the globe realize that Phil Ivey runs terrible at winning lawsuits filed against him. 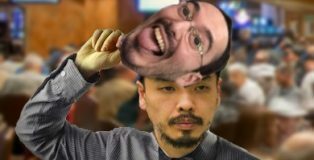 Chino Rheem comes clean after the William Kassouf chip stealing incident, revealing he’s been wearing portraying who the poker world has come to know as “William Kassouf” this whole time. 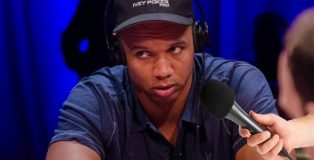 In “Maybe Next Time,” PokerGo’s newest poker reality show, poker fans get to experience the exciting world of Phil Ivey declining an interview request.